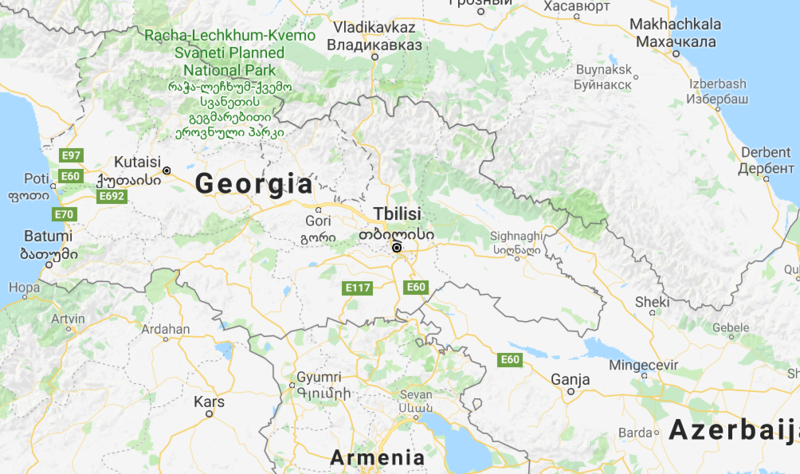 In August / September 2020, the TWELFTH edition of the RacingThePlanet Ultramarathon will take place in the Southern Caucasus of Georgia which marks the intersection of Europe and Asia. 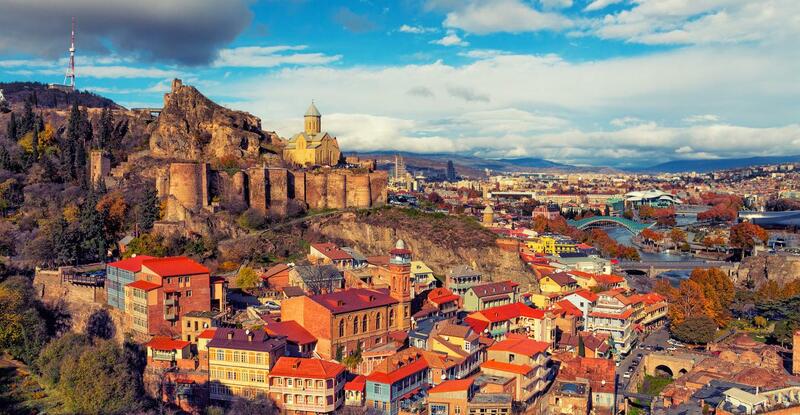 The host town is Tbilisi, the charming and colourful capital. The course runs in the foothills of the Caucasus Mountains, the highest mountain range in Europe. 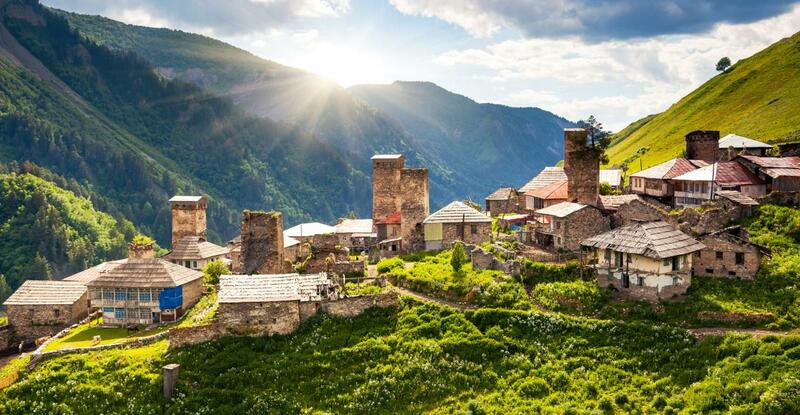 It will feature diversified terrain and stunning scenery including vast green plains, rugged hills, vineyards, rolling farmlands with colourful country side villages, medieval monasteries and ancient ruins, rivers and waterfalls. The information below details the stage distances, elevation profile and terrain. Please note this is provisional information and the details could still change. Georgia is a country of hills and mountains so the course has some elevation and hills, but there is no technical climbing involved. The majority of the course is at an elevation of 1,000 to 2,000 meters / 3,300 6,600 feet but there are some sections that are approximately 3,000 meters / 10,000 feet. The course is primarily on single track, fields and donkey trails. The terrain will consist of a combination of grasslands, fields, rocky terrain, gravel tracks, river beds, open plains, forest trails and some river crossings. 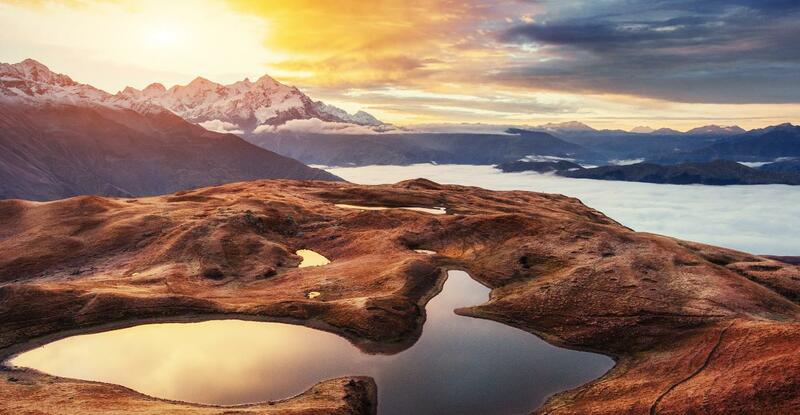 We recommend that you look at the PHOTOS to get an idea of the terrain and also what the hills look like. During each stage, checkpoints are located approximately every 10 kilometers / 6 miles along the course. 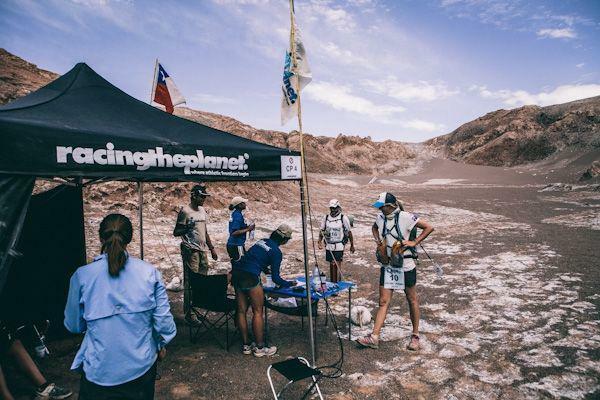 All checkpoints include shade, water for drinking (normally in a large bottle with a pump), and volunteers and medical staff to check competitors and offer support. Be checked-in on arrival by the race staff. Leave with a minimum allocation of drinking water for the next section (in general this is 1.5 liters). Listen and adhere to any instructions given by race staff. This could be related to anything including adverse weather conditions (strong winds, cold etc. ), visibility (rain, fog etc.) or anythign else. Rest for a short period of time and take advantage of the shade that the checkpoint tent offers. Seek medical advice and minor treatment, if appropriate, from the medical doctor stationed at each checkpoint. 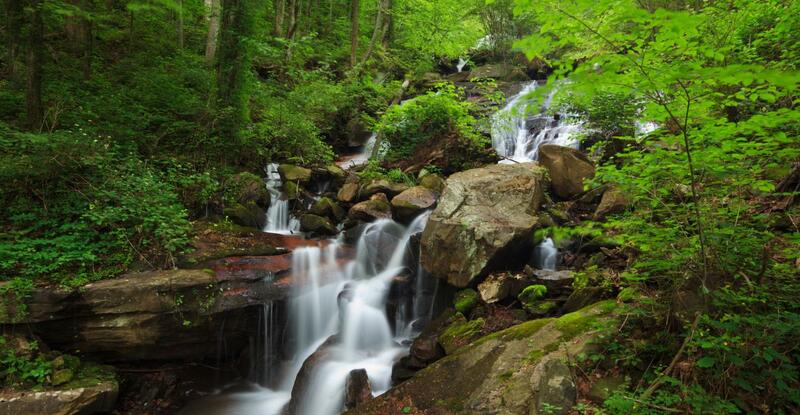 Ask details about the distance, terrain and elevation of the next section of the course. The Long March is a stage where competitors complete a longer distance of approximate 80 kilometers / 50 miles which is nearly double the length of the standard stages. The stage follows the same format as the previous stages, with checkpoints located every 10 kilometers / 6 miles. However, there is a designated "Overnight Checkpoint" where there will usually be tents to rest / sleep in and also hot water available to prepare a hot meal or hot drinks. Competitors may follow highly reflective tape if required to navigate through the night. A cut-off time is the time by which you must have left a checkpoint. There are cut-off times for every checkpoint on the course - these are announced in the morning briefing before the start of each Stage. The cut-off times are designed to help you finish, not to stop you from finishing the race. While the leaders are extremely fast (finishing 40 kilometers / 26 miles in 3-4 hours) the cut-off times for the back of the field are based on a 4 km per hour / 2.5 miles per hour walking speed. This means completing a 40 kilometer / 26 mile stage in 10 hours. Cut-off times for The Long March are based on a similar speed but with additional time allowed for a rest at the Overnight Checkpoint.